At the 2018-19 NBA trade deadline, the Los Angeles Lakers moved away from pursuing Anthony Davis with the New Orleans Pelicans and focused on improving their roster. 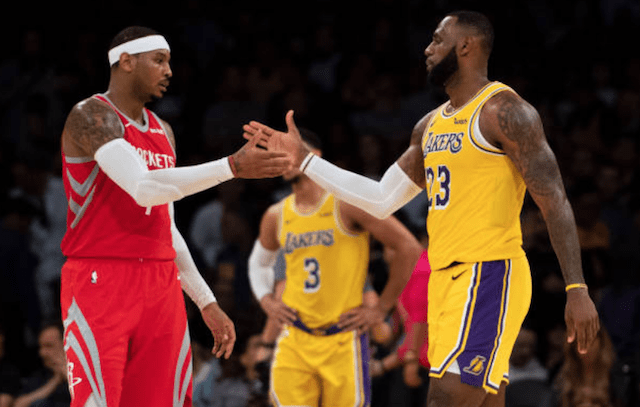 As the Lakers were unable to trade for a second All-Star player to pit alongside LeBron James, their second objective heading into the deadline was reportedly three-point shooters. 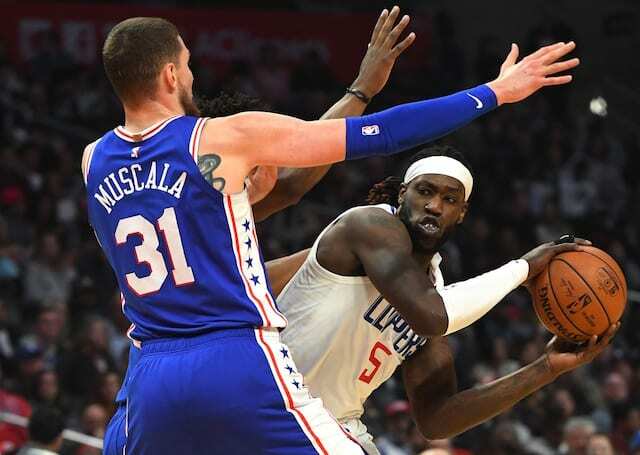 After the Lakers traded Svi Mykhailiuk and a second-round draft pick to the Detroit Pistons for Reggie Bullock following the blowout loss to the Indiana Pacers, they have now traded Ivica Zubac and Michael Beasley to the Clippers for Mike Muscala. With players needing to be bought out by March 1 to qualify for the playoffs, the Lakers will have another opportunity to improve their roster. By adding two more shooters, it is evident president of basketball operations Magic Johnson and general manager Rob Pelinka are moving away from focusing on tough playmakers. As the trade deadline comes to a close, there are numerous players like Anthony and Wayne Ellington who are expected to be bought out. If James has a say, the Lakers will likely sign his friend, who he believes can still help any team at this stage of his career.